Cleans and restores your furniture’s finish. 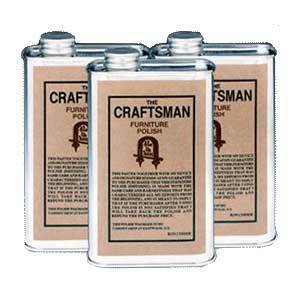 Craftsman Furniture Polish is based on a 100 year old formulation. Cleans and restores your furniture’s finish. Use on lacquers, shellac, French Polish, varnish, painted wood.Prevents your furniture’s finish from drying, cracking, crazing and dulling. What restorers, curators and auction houses have used for years. No build-up. No silicone’s. 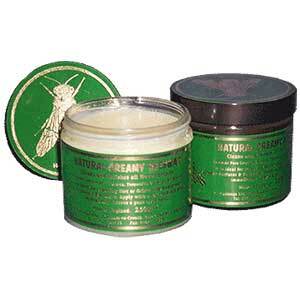 Use it on furniture, paneling, kitchen cabinets, woodwork and floors. Easy to use. Cleans and restores your furniture’s finish. 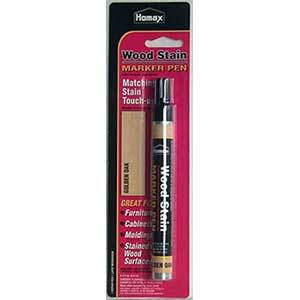 Use on lacquers, shellac, French Polish, varnish, painted wood. 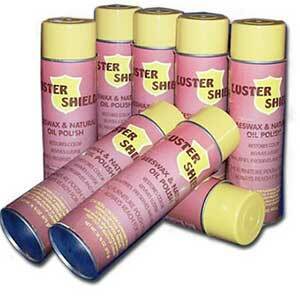 Prevents your furniture’s finish from drying, cracking, crazing and dulling. Remember to always use 100% cotton cloth when wiping the polish. We buy bales of old cotton diapers, new ones are too harsh and scratch furniture). Start with the broadest expanse of the furniture (i.e. the top of the table). Allow 5-7 minutes between application and removal. Available in a 1 pint (16 ounce) metal container.